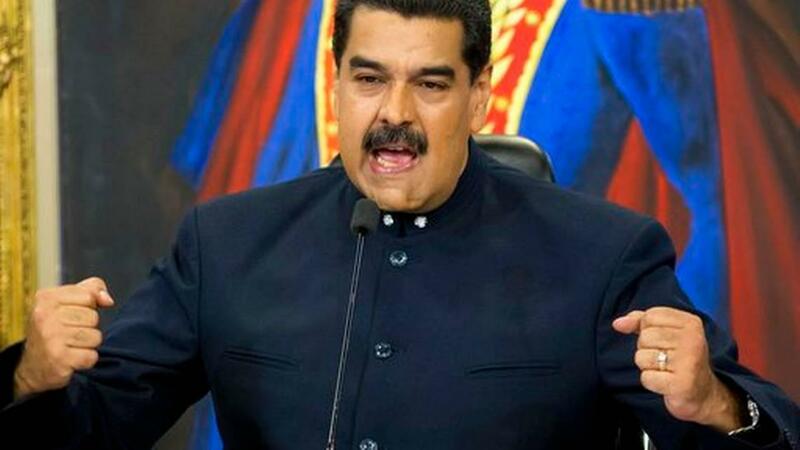 Venezuelan President Nicolas Maduro recently announcing the country would try to renegotiate more than $60 billion of its foreign debt. Venezuela is in economic ruin, which is why so many Venezuelans have fled to South Florida. Still, Venezuela keeps making payments on its massive foreign debt. But debt ratings agencies are suddenly using the “d” word. As in default. But what does that really mean? Thanks to reckless government mismanagement and falling oil prices, Venezuela is running out of money. It has less than $10 billion in foreign reserves left – yet it’s staring at almost $10 billion in foreign debt payments due over the next year. 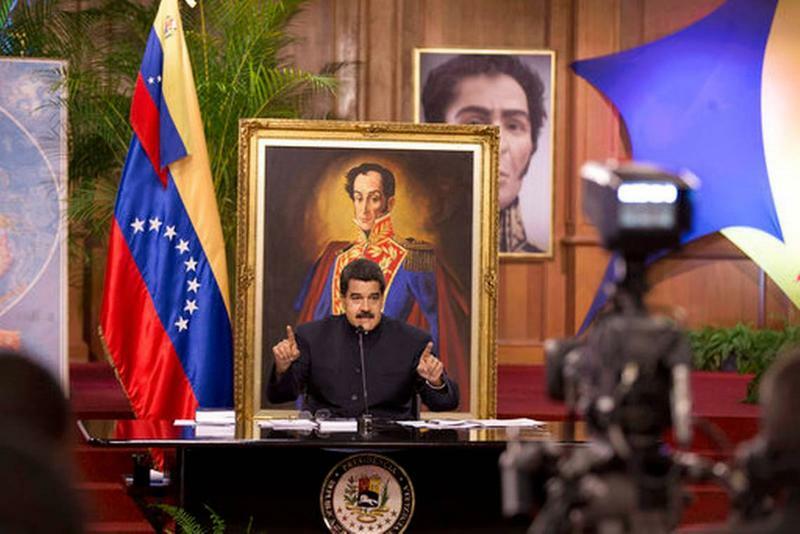 Venezuela’s socialist regime says it won’t default on that debt. But credit ratings agencies say that may have already occurred. The Wall Street firm Standard & Poor’s this week declared Venezuela in “selective default” since the country just failed to make a $200 million bond payment on time. Another firm, Moody’s, slapped the same label on Venezuela’s state oil company. Still, analysts say that doesn’t mean Venezuela is about to actually default on its $140 billion foreign debt. Dallen says if Venezuela’s bondholders decide the regime can’t pay up anymore, they’ll start seizing the country’s only real asset: oil. The Trump administration calls Venezuela a dictatorship and has blocked its access to new bond debt in U.S. markets. That could make it all but impossible for Venezuela to renegotiate its foreign debt, as it started trying to do this week. Political conditions in Venezuela are growing darker by the day. But so is Venezuela’s financial situation. 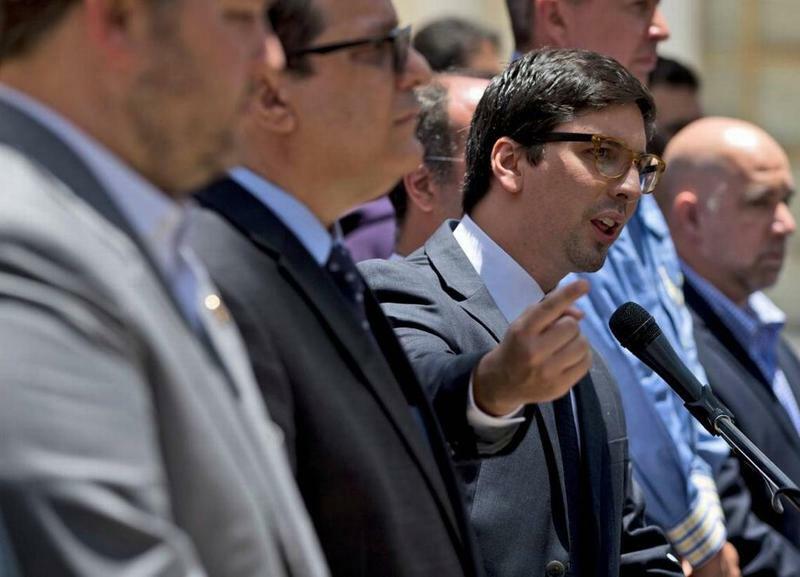 In the meantime, Florida politicians are calling for more help for Venezuelan immigrants. Much of the international community now labels Venezuela’s socialist government a dictatorship. And this week the regime is doing its best to live up to that billing. By now everybody knows the bigly favor President Trump did the Alt-Right this week. On Tuesday, like a bad parent defending his skinhead bully kid in the principal’s office, Trump insisted the deadly mayhem that torch-carrying white supremacists wrought in Charlottesville, Virginia, over the weekend wasn’t all their fault.